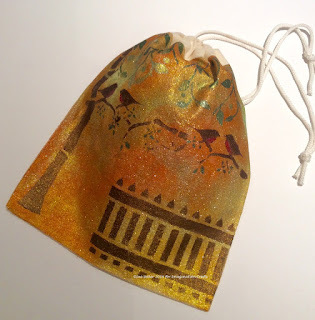 July Newsletter - New Hochanda One Day Special!! Hello everyone, welcome to the July newsletter. I’ve got some news about our new One Day Special on Hochanda, during their '12 Days of Christmas Crafting' event. The launch show will be on Tuesday evening, July 5 at 8pm, followed by four shows on Wednesday, July 6 at 9am, 12 noon, 4 & 7pm. I know we often say '’and now for something completely different'’ and you won't be disappointed because we have decided to expand our mixed media range into the exciting world of mixed media textiles. We are launching our new range of Starlight Textile paints alongside a fabulous new range of mixed media stencils. We have put together a fantastic starter kit at a great price, it will include a lovely soft Pearl, which means you can mix up paler colours and tones from the other cos in the kit. There will be plenty for paper crafters & card makers to enjoy too, as our Lisa is back from holiday and she will be showing you her take on all the new products in the programme. The new Starlight Textile paints contain a binder which makes them thick and lustrous. The big advantage of this is that they do not bleed under a stencil like many other textile paints and they are washable up to 60°. I have also used them to up cycle a pair of canvas summer shoes and they look fantastic. 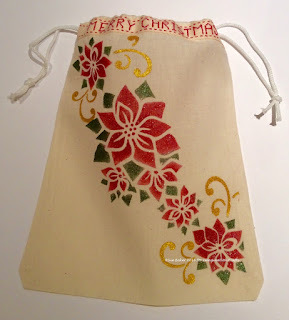 We will be showing you how to make some beautiful little Christmas gift bags very quickly and easily, as well as how to add colour to a straw sunhat, shoes, T-shirt and a whole lot more besides. The colours are just so rich & very easy to work with. 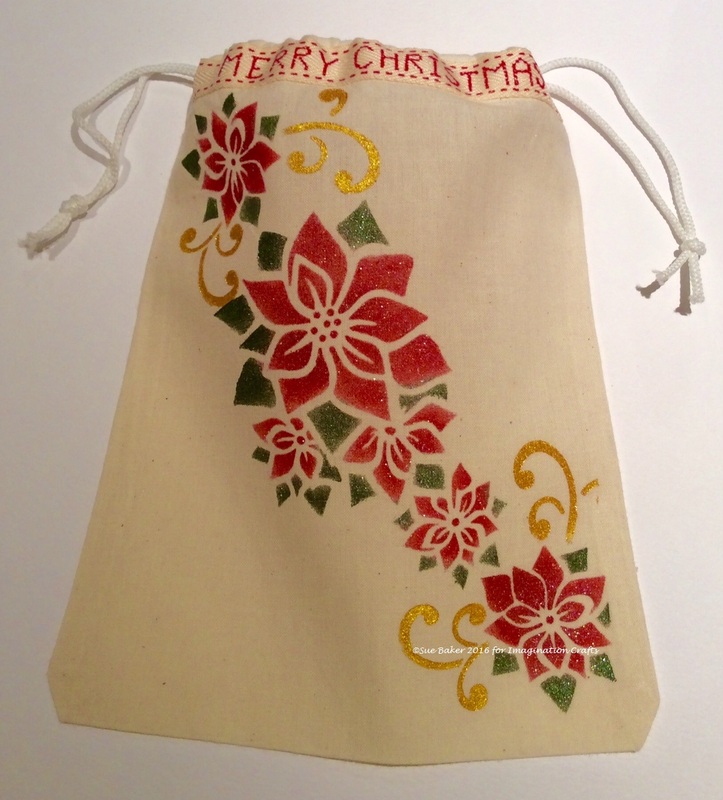 We are also launching a set of Christmas Art stamps. These are lovely traditional designs that you will want to use over and over again. Other new products include some really special, brand-new mixed media stencils. These are a different size to our usual range and are made from a thinner mylar because the designs are so intricate and quite different. They will add texture and detail to your mixed media cards and canvases. Speaking of canvases, Sue will also be hosting two Masterclass workshops on Hochanda on Thursday, 14 July at 11am and 4pm. 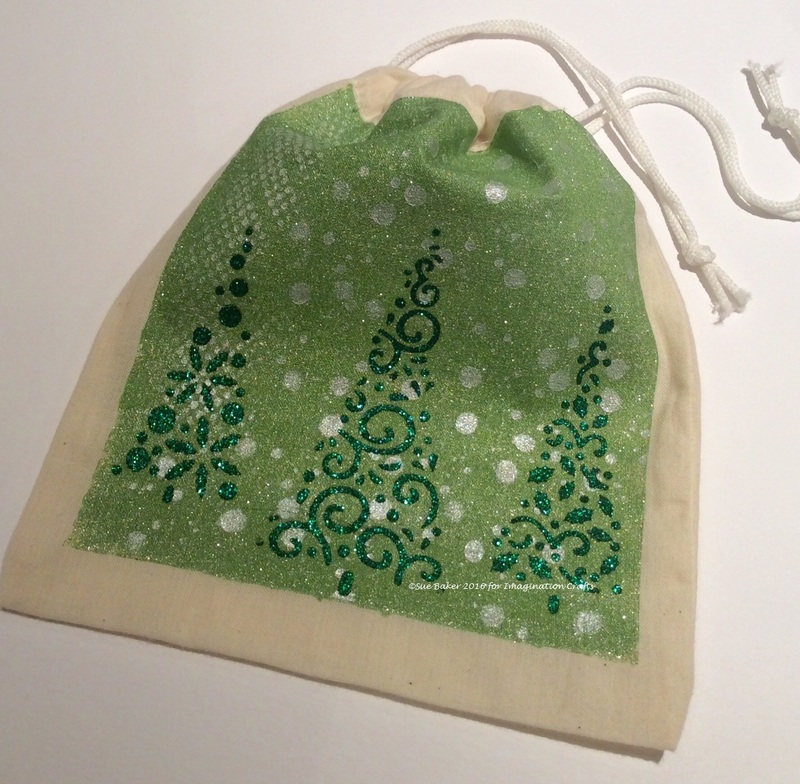 All the details can be found on the Hochanda website. You may or may not like the idea of paying for workshops, but there is no selling and no presenter, the idea is that the workshops are to teach and inspire. Hochanda has asked Sue to host these workshops as lots of people have been enjoying her step by step introduction to mixed media on canvas. 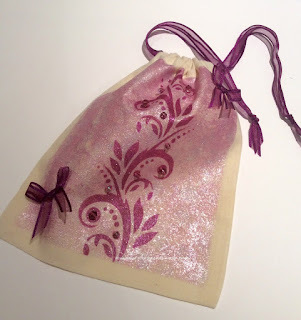 This is a natural step up from cards and it means you can use your Starlights, stamps, embossing powders and all those other bits and pieces already in your stash. You will be able to take the ideas and techniques and adapt them to your own style of crafting. As always, we have created lots of samples for this One Day Special and we hope you will like them. Please join us if you can at 8pm on Tuesday, July 5 for the launch of this exciting One Day Special. If you can’t, remember to set your record button. The programmes will also be available on Hochanda’s catch up service for the week following transmission. Love from Sue, Lisa and the team.